Sander Bakker at SplinterSeed has created a new titanium mini knife in the form of the Tidashi 2.0, which as the name suggests builds on the previously launched model from 2015. 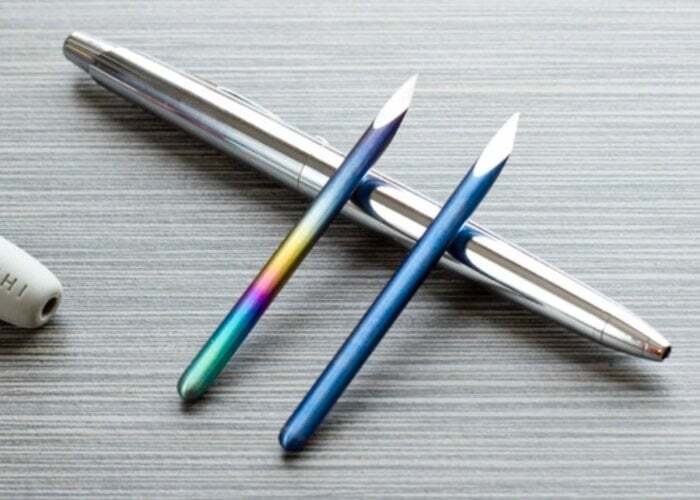 Check out the promotional video below to learn more about its construction and finish which uses a unique anodising method for bringing out the amazing colours of the natural titanium oxide layer that covers any titanium object. Pledges are available from just $22 with free shipping throughout the United States included. International shipping is also available from $5 and products are expected to start shipping during September 2019.